How many colorful rhinos can you release? The challenge is to knock down rinos of the same color. The higher the combo, the higher the bonus. Try to get all kinds of rhinos to get more trophies. 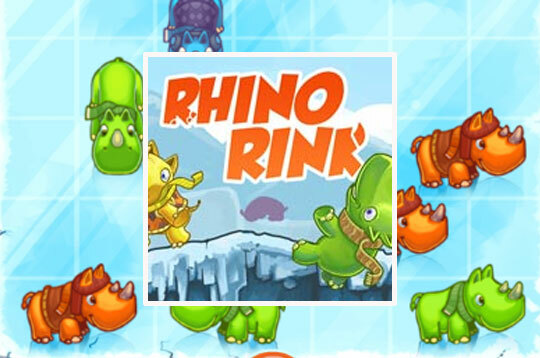 - Play Rhino Rink Free and Enjoy!